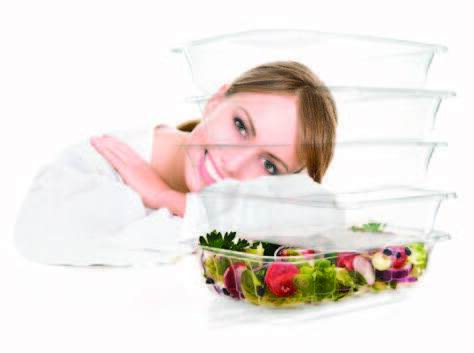 Our partners at Milliken set out to quantify consumers’ preference for food products in clear, microwavable packaging made with Milliken’s NX™ UltraClear™ Polypropylene. They also interviewed store buyers from several stores to understand the benefits of clarity, microwaveability and freezability in packaging from the food retailer point of view. 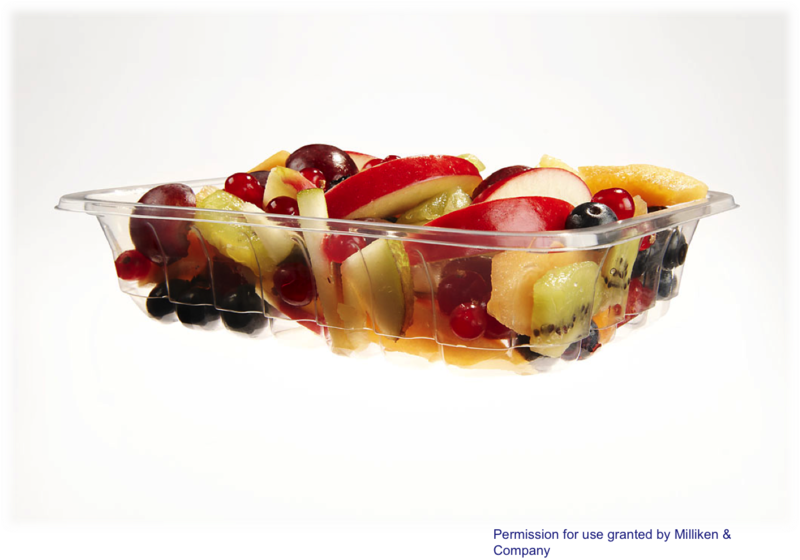 This research tested packaging of in-store prepared fresh foods, such as salads, sandwiches, entrees and rotisserie chickens. Watch the video below to learn about the results! More and more the average consumer is making food buying decisions based on healthfulness with a preference towards fresh, wholesome food choices and no added preservatives. But without preservatives, how can we be sure that the food is safe for consumption and how long will that food last until it reaches it spoils? Today, a process called High Pressure Processing (HPP) is used to keep our food safe and fresh while also extending the shelf life up to two to three times that of traditional preservatives without the use of harmful chemicals. 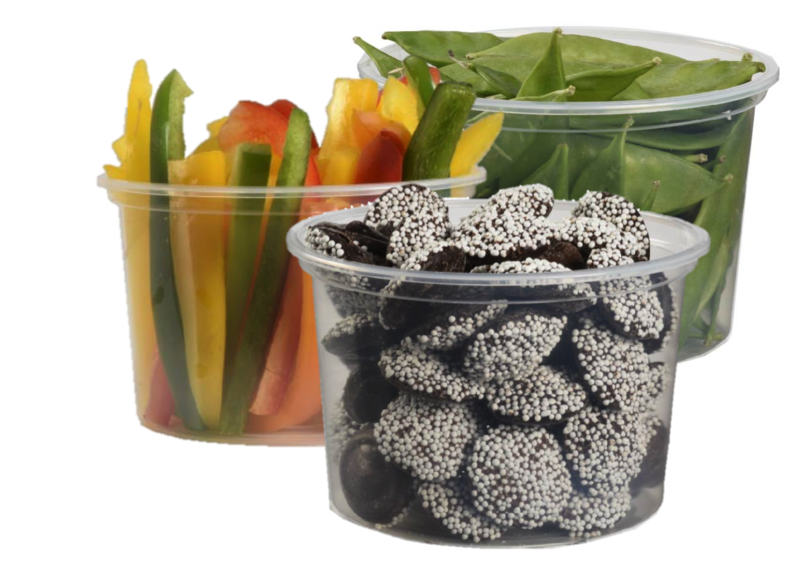 Continue reading to learn more about HPP and the materials from Impact Plastics that are compatible with this food processing method. Impact Plastics is excited to announce a new product to our polypropylene sheet portfolio! Debuted last week at NPE2018, our new product, 903D polypropylene sheet, is redefining how we think of clarity in impact copolymer PP sheet. 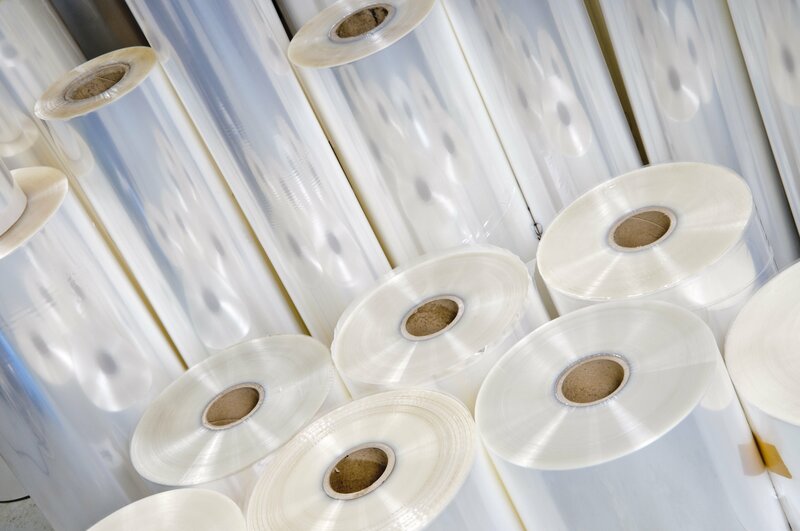 While typical impact copolymer PP resins have a milky or hazy appearance, 903D PP sheet offers drastically improved clarity and aesthetics for thermoformed products without sacrificing performance properties. Continue reading to learn more about 903D PP and download the technical data sheet for this material! As the website for NPE2018: The Plastics Show says, "if your business is associated with plastic in any way, this is your must-attend event!" Coming around once every three years, the National Plastics Exposition, or the NPE®, is the world's leading plastics trade show and conference. Produced and trademarked by the Plastics Industry Association (PLASTICS), this trade show assembles the full array of products, tools, equipment and resources all under one roof, to provide plastics industry professionals with total coverage of the innovative solutions and emerging technologies that are shaping the future of the plastics industry. The show will be taking place at the Orange County Convention Center in Orlando, Florida from May 7 - 11th. 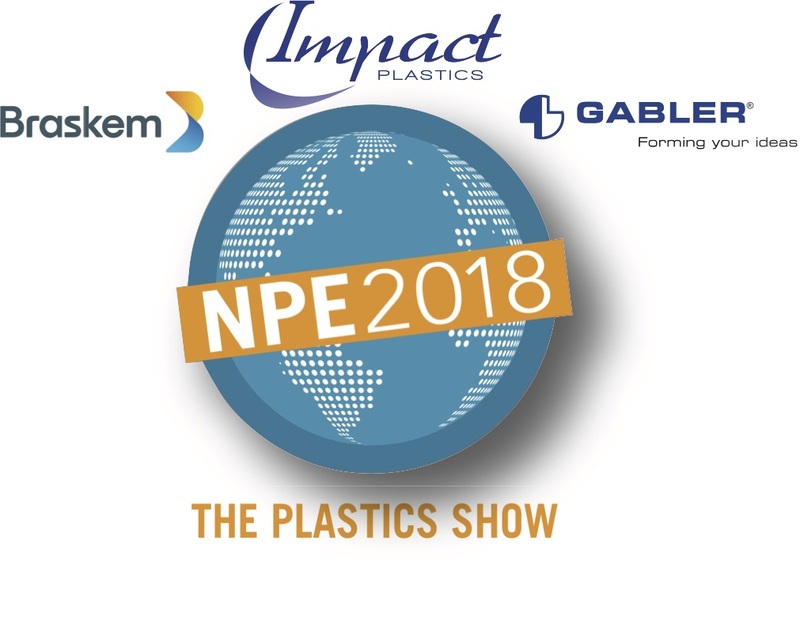 Continue reading to learn more about where you can find Impact Plastics at NPE2018! As sustainability concerns continue to remain at the forefront of packaging discussions, using a recyclable and environmentally conscious packaging material is an essential requirement for many converters and brand owners. However, selecting a material that is recyclable is only half of the battle. While certain plastics materials technically recyclable, research has shown that infrastructure supporting the recycling of certain materials is not widely available to a small portion of the population. So steps to ensure that you are choosing a material that consumers can actively recycle for diversion into other applicatons is an important piece of the puzzle. 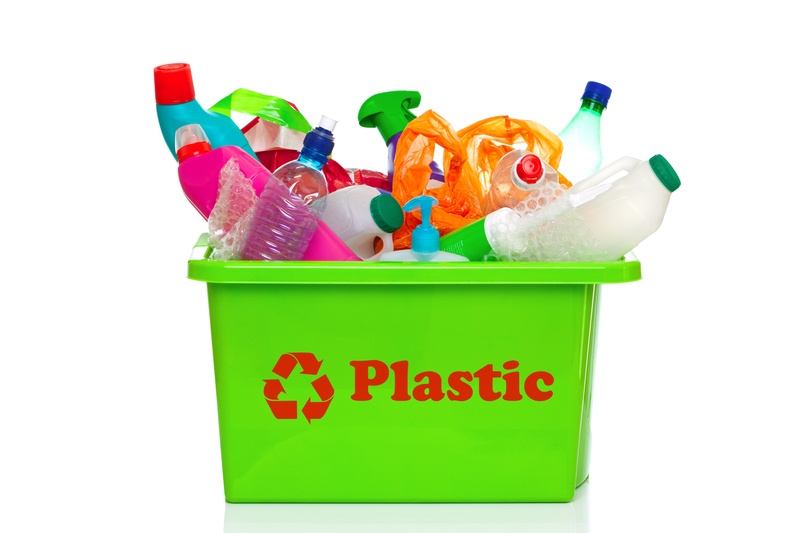 To give insight to recycling rates of different plastic materials, since 2009 the plastics division of the American Chemistry Council has commissioned a study on recycling rates in the US. Continue reading to learn more about the findings of the 2015 National Post-Consumer Non-Bottle Rigid Plastic Recycling Report! 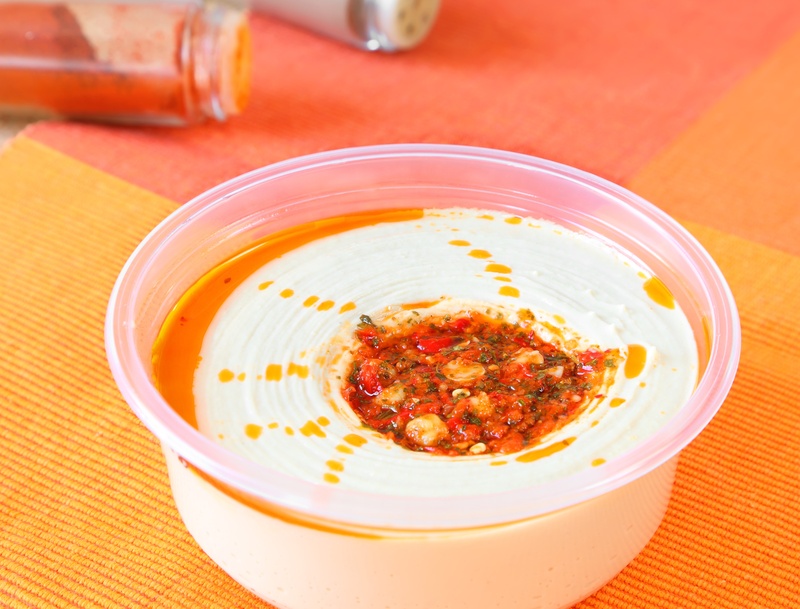 NXTM UltraClear Polypropylene sheet will be making an appearance at this year’s International Dairy-Deli-Bakery Association (IDDBA) show in Anaheim, CA! Continue reading for more information about the show! After three consecutive months of increasing prices for several polymers hit the market during the first quarter of 2017, the tide has turned. 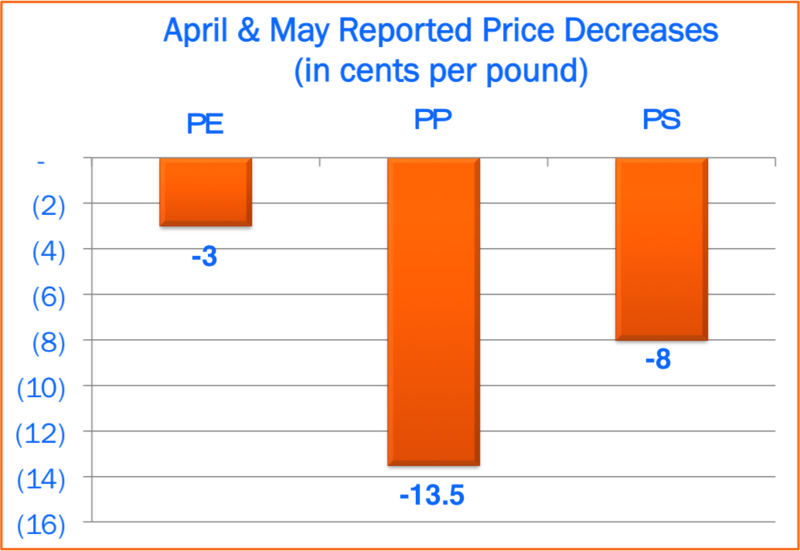 Prices fell for polypropylene, polystyrene and polyethylene during the April and May, offering some much anticipated relief to buyers of resin and sheet. 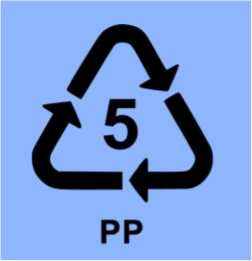 If you’ve read our blog before you know that we at Impact Plastics love PP. It’s versatile, light weight, low density, sustainable – should I go on? One of the wonderful, but confusing, things about PP is that there are several different grades of the same polymer and no two resins behave alike. 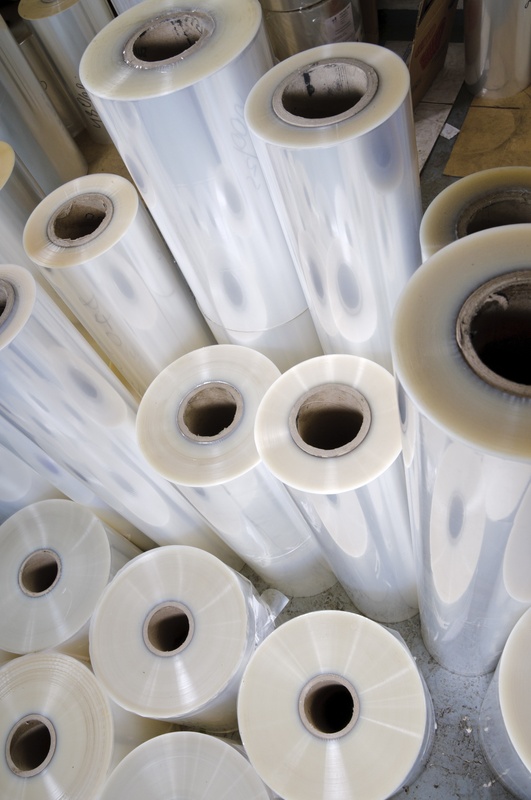 One one hand, this is great because it gives us the opportunity to tailor the plastic sheet formulation to our customers application; but on the other hand, this can lead to confusion regarding which grade of PP is best suited for which application. So what is the difference? To offer some guidance, we put together a basic guide to help you differentiate between the three main grades of PP. Continue reading to learn more! 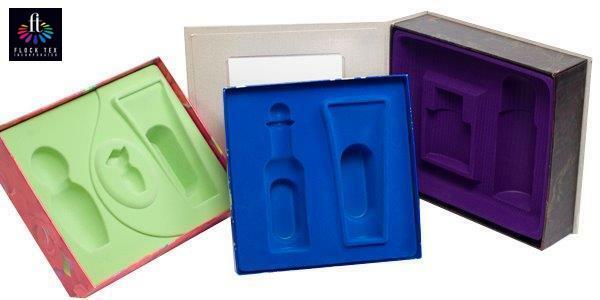 For the second year in a row, Impact Plastics will exhibit at Luxe Pack New York, the premiere trade show in the US dedicated to creative packaging. This trade show provides an exclusive event for creative packaging solutions for the beauty, fragrance, wine & spirits, and fine foods industries. Impact Plastics will be exhibiting in conjunction with Flock Tex, a worldwide leader and manufacturer of flock coated materials and specialty fibers. Get a preview of what you can expect to see from us at Luxe Pack NYC this year and be sure to visit us at booth B106! Choosing the right plastic for your application can be confusing, particularly if you are new to the industry. In our recent blog post, “When it Comes to material selection, not all plastics are created equal,” we gave a quick overview of the polymers that Impact extrudes, touching on their general characteristics and typical uses.